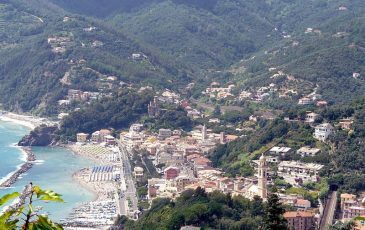 Genoa’s international airport is the nearest airport to us. 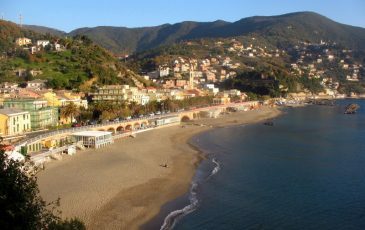 From here you can easily reach Moneglia on the Genova-Livorno motorway (taking the Sestri Levante exit). 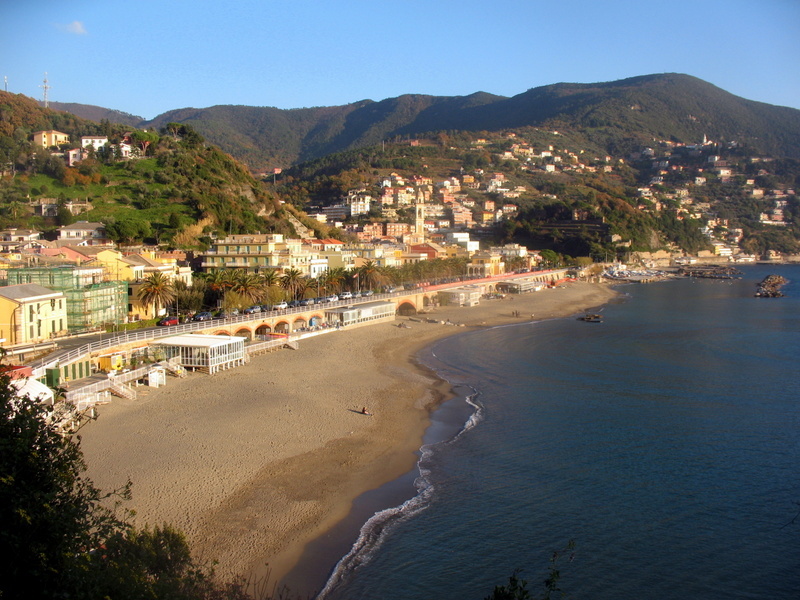 You can also reach Moneglia by train, on the Genova- La Spezia stretch, which has a station in Moneglia. 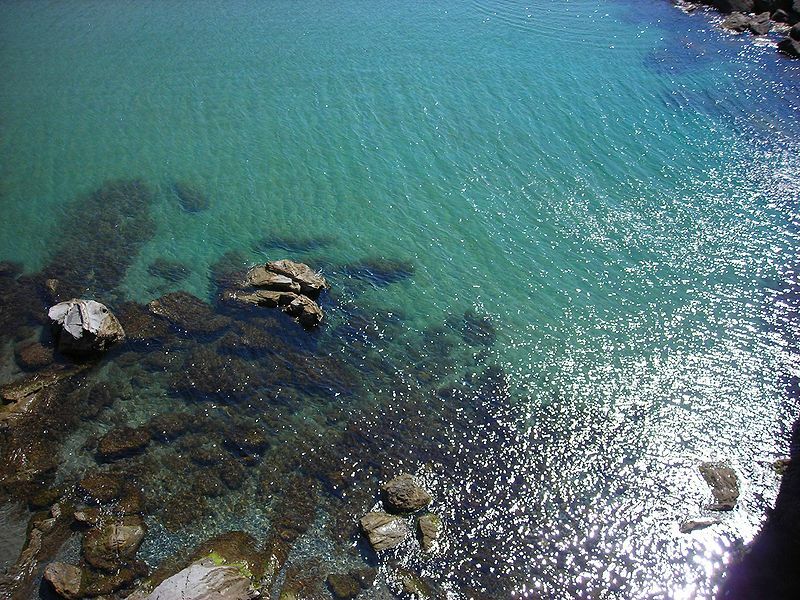 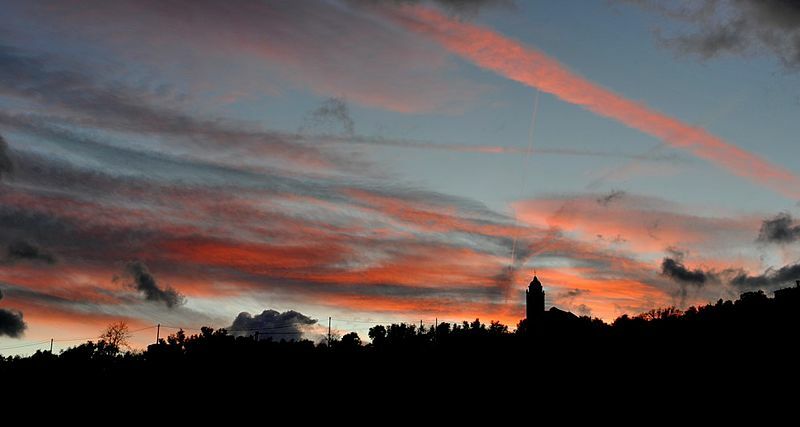 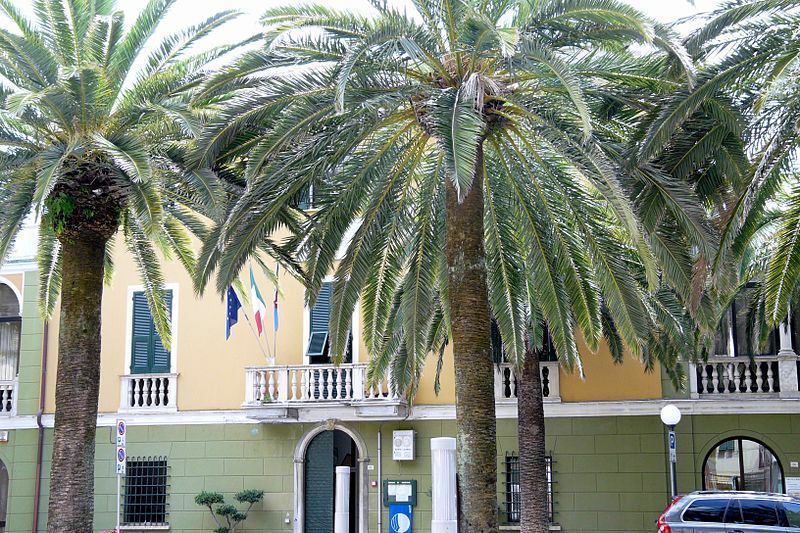 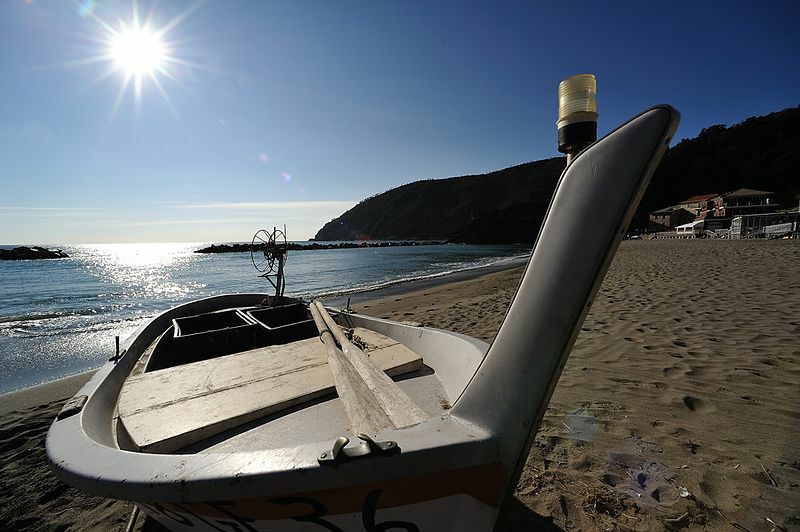 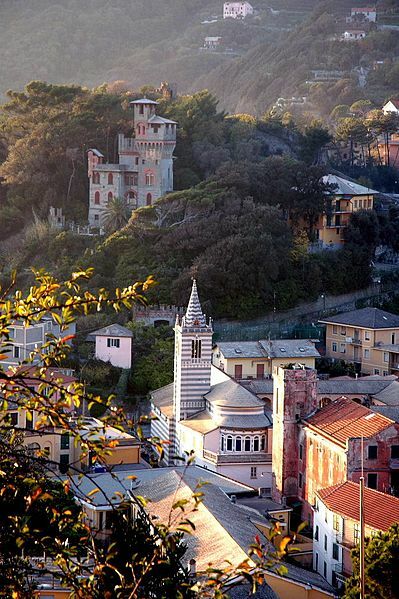 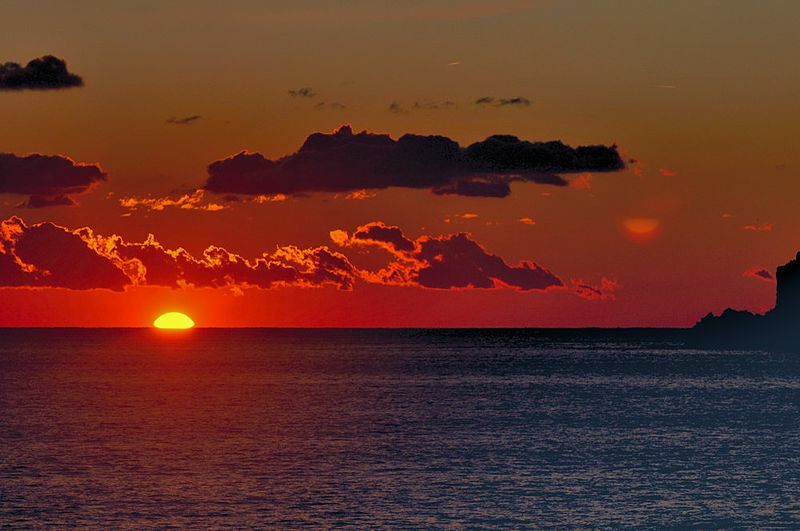 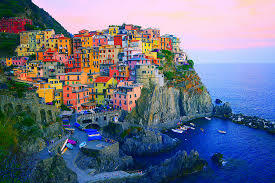 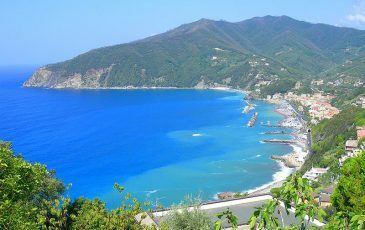 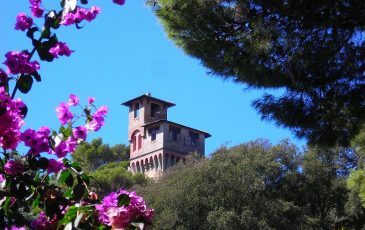 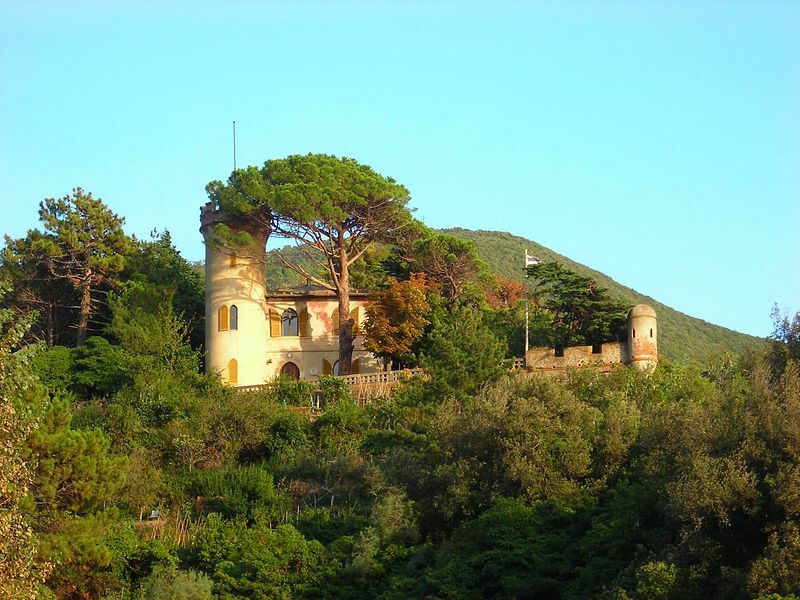 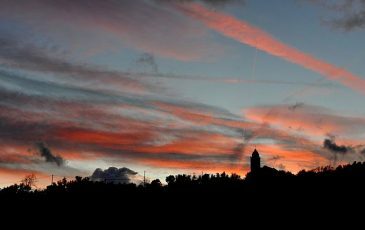 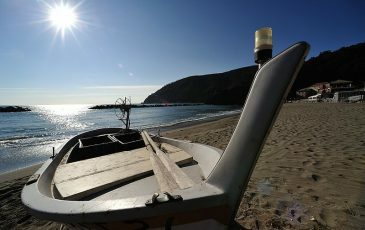 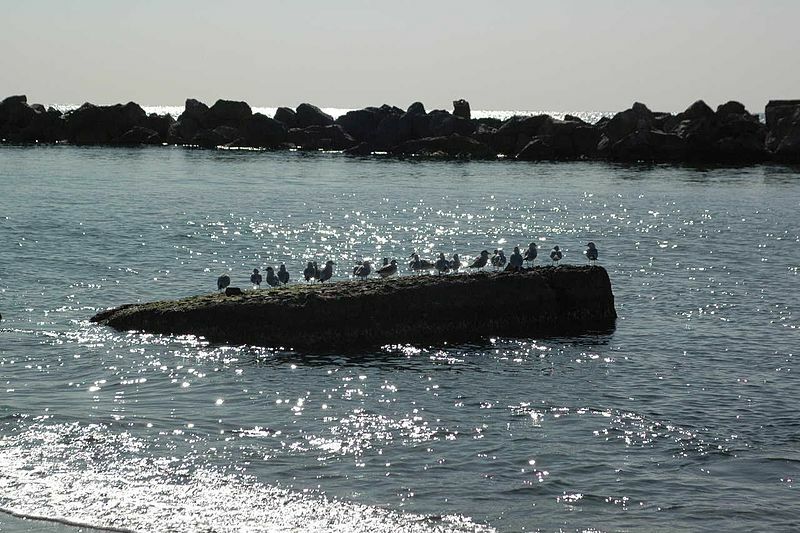 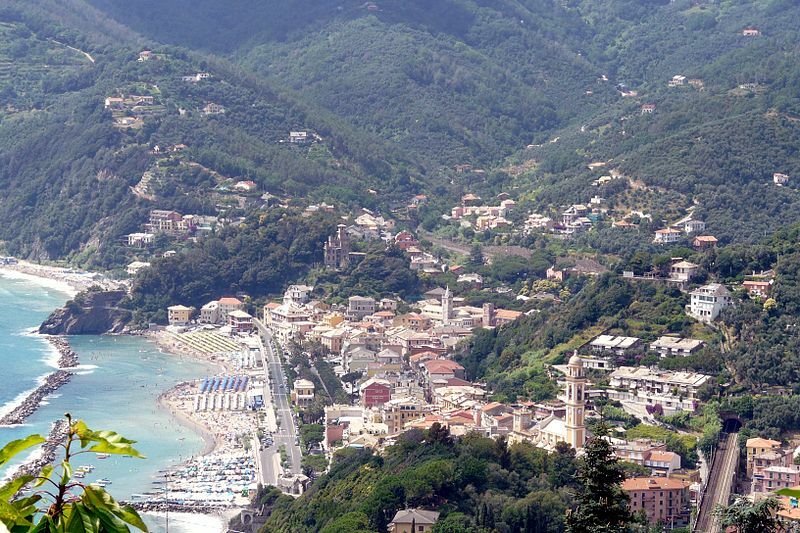 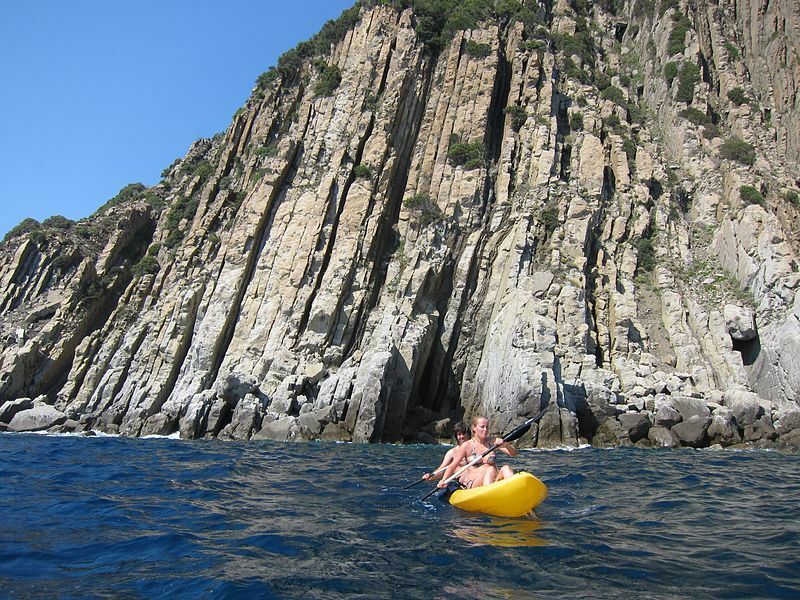 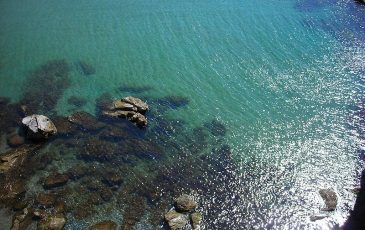 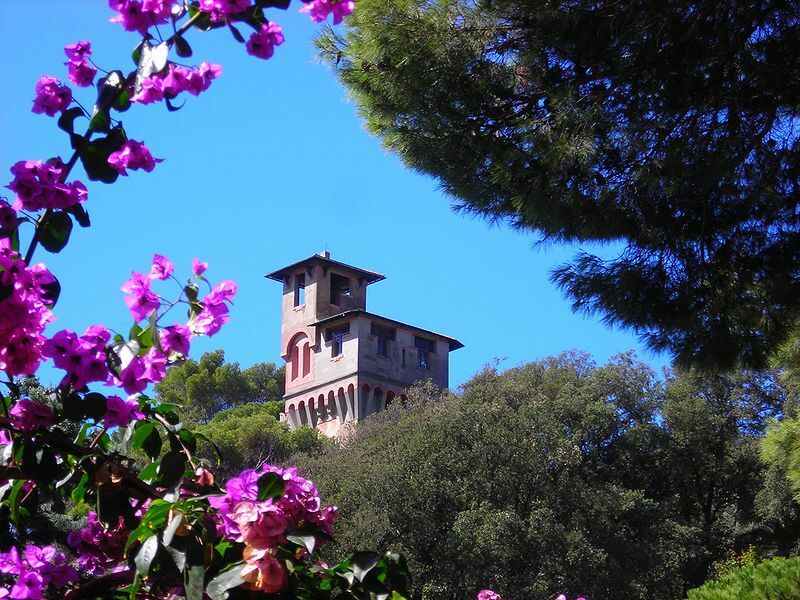 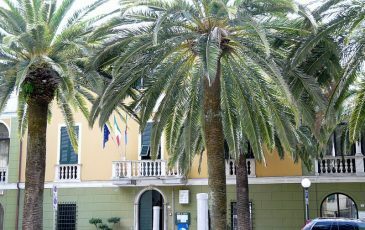 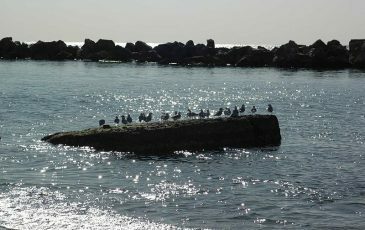 Moneglia offers you over 2000 years of history, a pristine environment, lush nature, relaxation and fun. 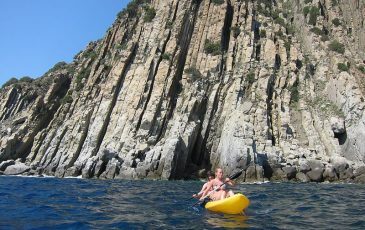 Here you some ideas to spend your holiday at best! 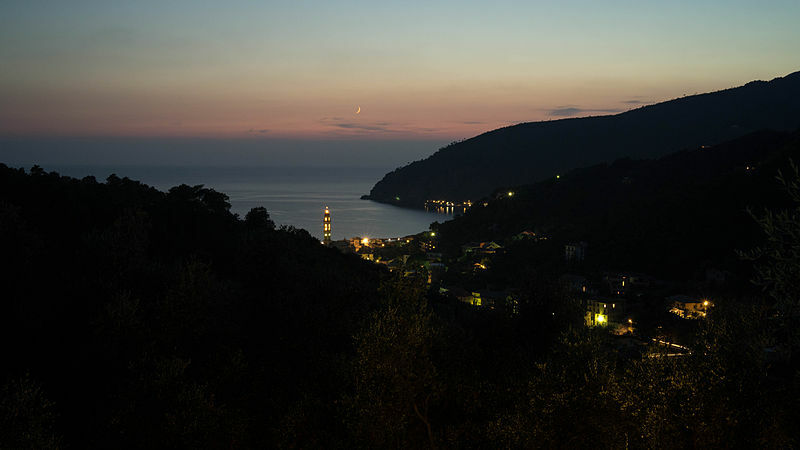 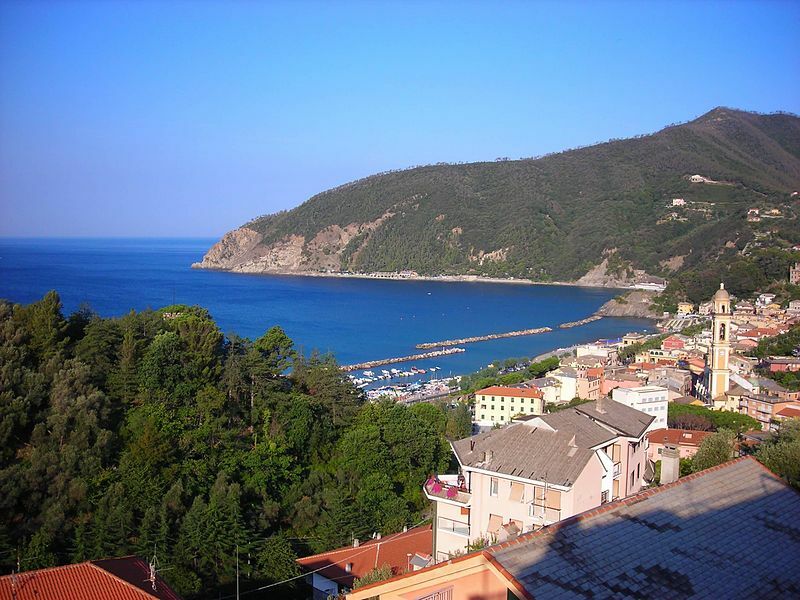 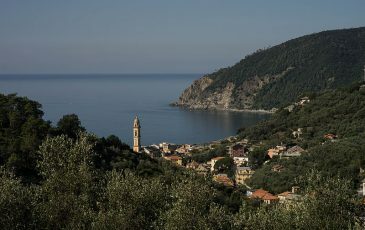 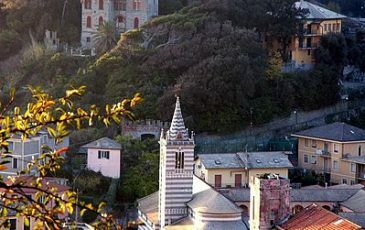 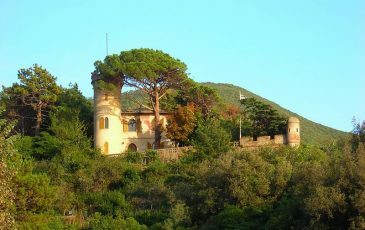 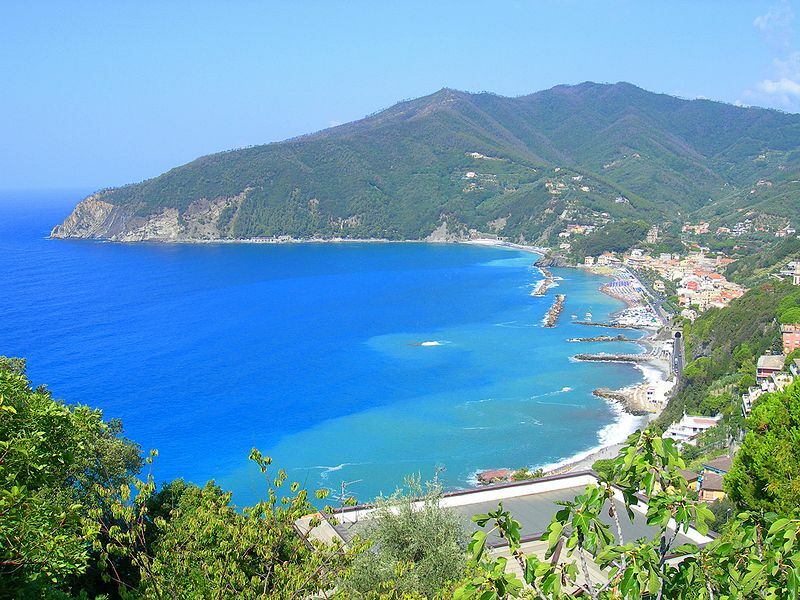 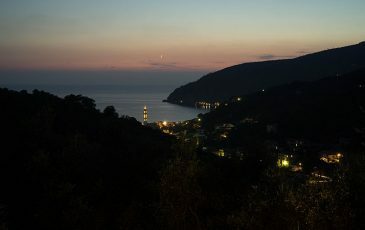 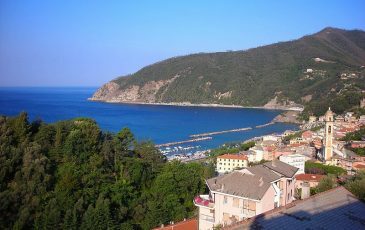 Private orientation tour in the Cinque Terre Moneglia is about thirty minutes – by train – from the Cinque Terre, UNESCO World Heritage Site, one of the most beautiful and authentic stretches of the Mediterranean coast. 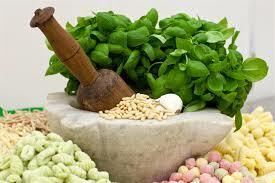 Everyone at pesto school! 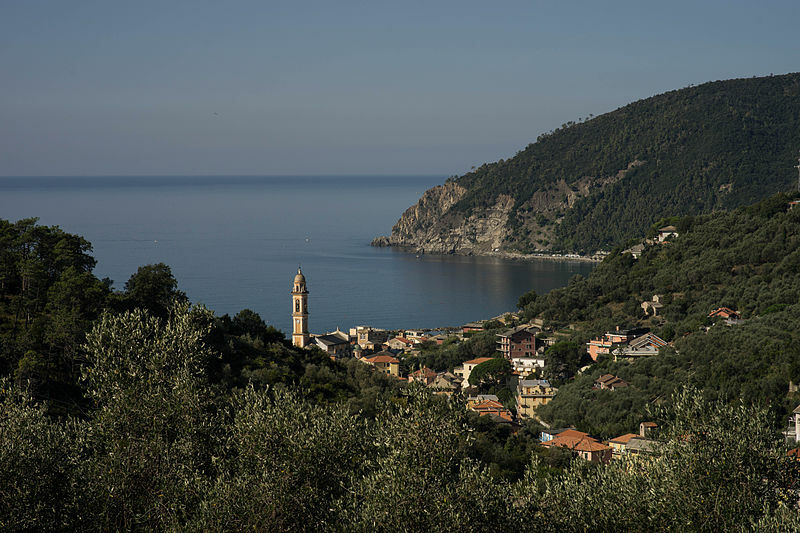 It starts at 17.00: your guide will accompany you to the restaurant “La Ruota” where you can learn how to prepare the pesto with the mortar and croxetti (ancient handmade pasta).